About Elizabeth: Elizabeth is a three time author and the President of Lionsology. She is a leadership career coach, radio show host and eternal optimist. 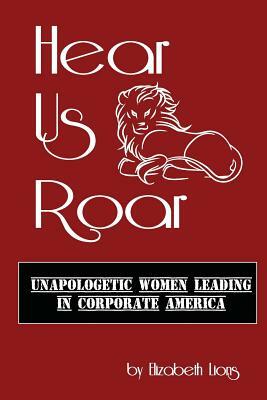 Her main focus is to be the good news and inspire all walks of corporate America. She has been featured in a number of media outlets including CBS Money Watch, Texas CEO, Dale Carnegie and John Tesh's blog. Elizabeth has been chosen to teach leadership classes in the US, Dubai and the Middle East. When she's not writing or coaching the Who's Who of Corporate America she can be found on the back of her husband's Harley Davidson or in the yoga studio twisting for hours on end.